Alacahöyük or Alaca Höyük is the site of a Neolithic and Hittite settlement and is an important archaeological site. Alacahöyük located in the Alaca district. 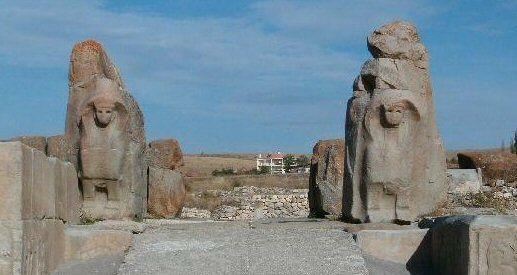 (Çorum/Turkey) It dates back 4,500 B.C. 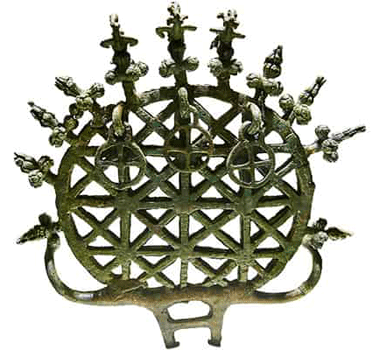 to the Chalcolithic period and was one of the most important centers of the Hittites. Höyük village settlement area, 45 kms from Çorum, is an important archaeological site to be visited with its sphinx gate, interesting architectural structures and local museum while visiting Boğazköy and Yazılıkaya. 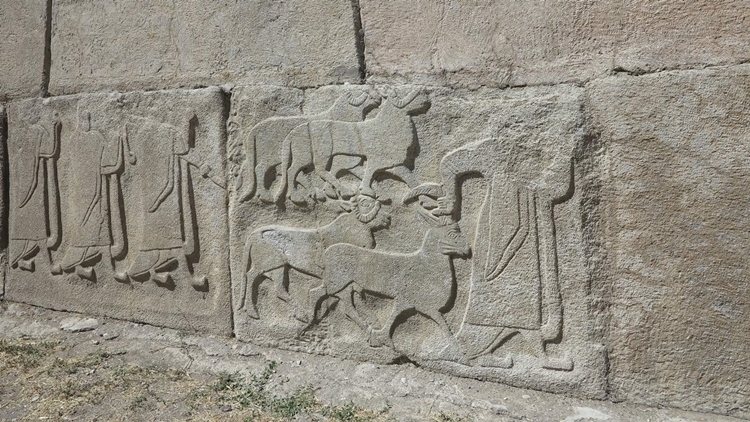 Hittite Empire Period Gate Structure ornamented with relief orthostats facing out. 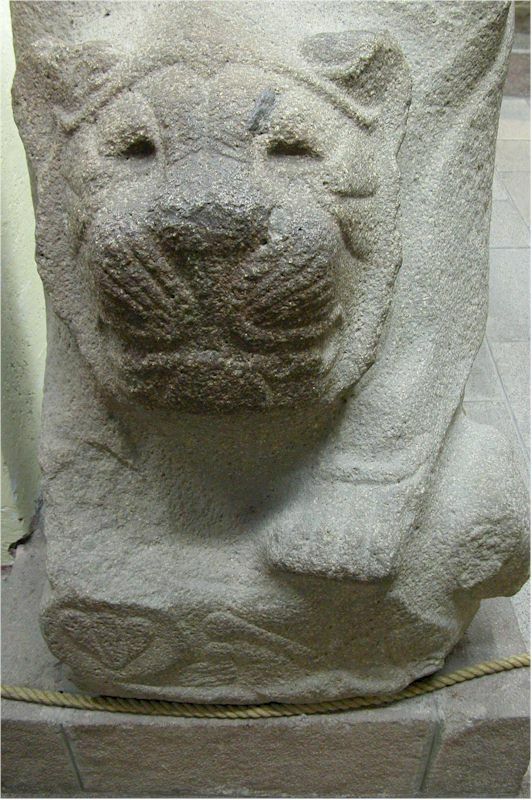 The sphinxes and orthostats are replaced with replicas and the originals are moved to Anatolian Museum in Ankara.